You are here: HOME > What is the CMMPO? A Metropolitan Planning Organization (MPO) is a transportation policy-making body made up of representatives from local government and transportation agencies with authority and responsibility in metropolitan planning areas. MPOs were created in order to ensure that existing and future expenditures for transportation projects and programs were based on a continuing, cooperative, and comprehensive planning process. Federal funding for transportation projects and programs is channeled through the MPO. Federal regulations require that certain planning processes be performed as part of demonstrating eligibility and worthiness for federal transportation funds, money that largely pays for many of the major infrastructure improvements undertaken in the United States and that support much of public transportation activity as well. 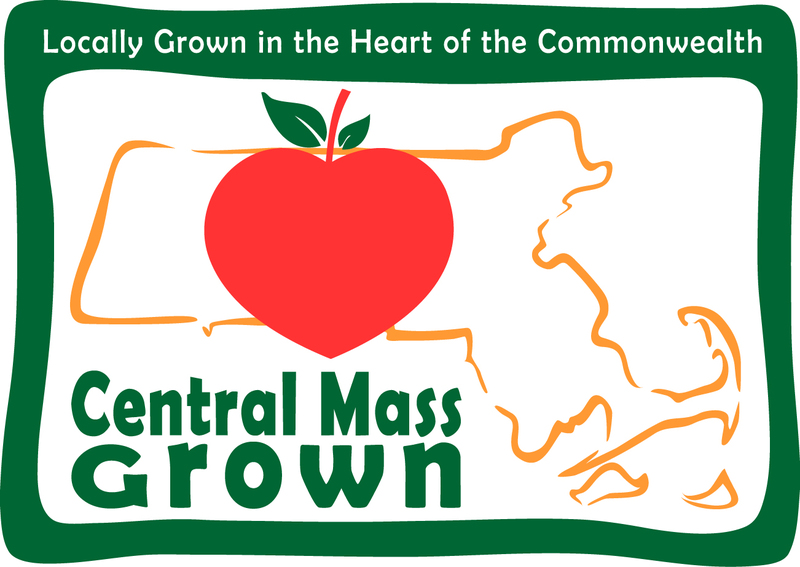 The local organization with responsibility for these functions is the Central Massachusetts Metropolitan Planning Organization (CMMPO). CMRPC is one member of that ten-member group, and CMRPC provides staff and transportation planning functions for the CMMPO. MPO staff assists the MPO by preparing documents, fostering interagency coordination, facilitating public input and feedback, and managing the planning process. The MPO staff may also provide committees with technical assessments and evaluations of proposed transportation initiatives. A technical advisory committee also provides recommendations to the CMMPO on specific strategies or projects. Advisory committees in general may also provide technical analysis, specialized knowledge, and citizen input on specific issues. --Forecasting future population and employment growth, including assessing projected land uses in the region and identifying major growth corridors. --Identifying current and projected future transportation problems and needs and analyzing, through detailed planning studies, various transportation improvement strategies to address those needs. --Developing long-range plans and short-range programs of alternative capital improvement and operational strategies for moving people and goods. --Estimating the impact of recommended future improvements to the transportation system on environmental features, including air quality. --Developing a financial plan considering the costs of implementing the planned strategies and programmed fund availability. The MPO must involve local transportation providers in the planning process by including not only the opinions and positions of its members, but also from other entities such as airport authorities, maritime operators, rail-freight operators, Amtrak, port operators, private providers of public transportation, and others within the MPO region, including the public itself, of course. Most MPOs will not take the lead in implementing transportation projects, but will provide an overall coordination role in planning and programming funds for projects and operations. Establish a setting: Establish and manage a fair and impartial setting for effective regional decision making in the metropolitan area. Involve the public: Involve the general public and other constituencies. Identify and evaluate alternative transportation improvement options: Use data and planning methods to generate and evaluate alternatives. Prepare and maintain a Long Range Transportation Plan (LRTP): Develop and update a long-range transportation plan for the metropolitan area covering a planning horizon of at least twenty years that fosters mobility and access for people and goods, efficient system performance and preservation, and good quality of life. Develop a Transportation Improvement Program (TIP): Develop a short-range (five-year) program of transportation improvements based on the long-range transportation plan.